David Garrity is the CEO of GVA Research, a consulting firm in New York City. Garrity, a veteran of the financial services industry with over 25 years of experience, is a sought-after consultant and advisor. 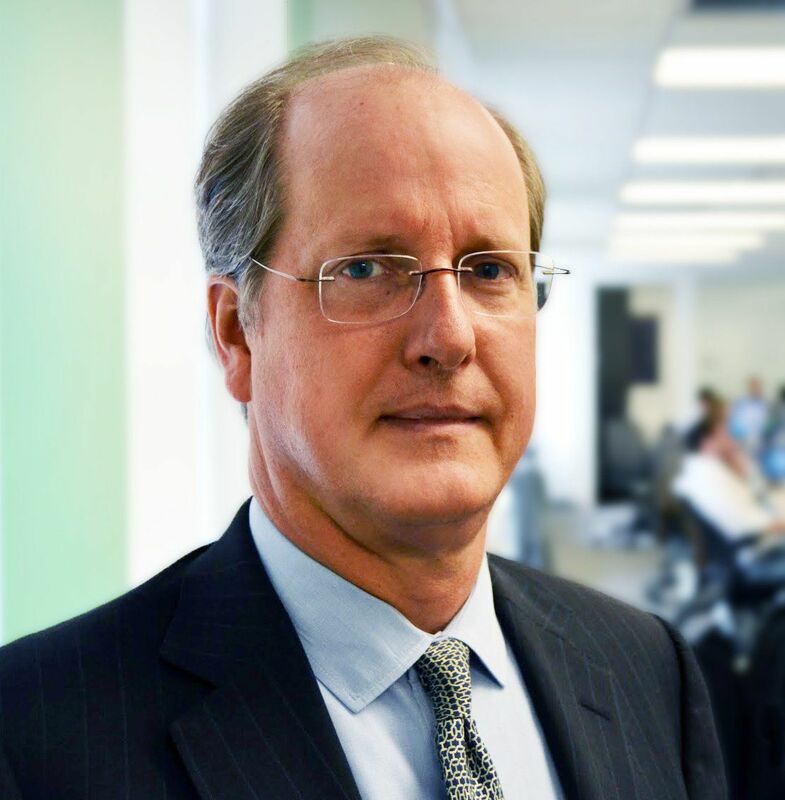 He has held senior roles in both private and public companies, and his expertise in multiple areas of the financial industry, including capital markets and banking, has made him a guest on Bloomberg, MarketWatch, and CNBC, among other media outlets. He consults with The World Bank on the pairing of mobile technology and disaster relief, as well as other initiatives. David is the author of “Mobile Financial Services in Disaster Relief: Modeling Sustainability,” a paper published in 2015, as part of a larger publication, “Technologies for Development: What is Essential?” Springer Verlag). He holds a certificate in accounting from NYU's Stern School of Business and a CFA from the CFA Institute in investment analysis and portfolio management. David holds an MBA in strategy and finance from Northwestern University's Kellogg School of Management and a BA in classics and philosophy from Holy Cross University.